IT’S BOOK-TOBER! WHAT ARE YOU READING? Hey book fans, we think October is one of the best months of the year for reading! The air gets crisper, making you want to curl up with a comforter and a Kindle! In fact, next Thursday, October 8 has been dubbed Super Thursday by the UK publishing industry, with 503 hardback books coming out, which is twice as much as an average week. 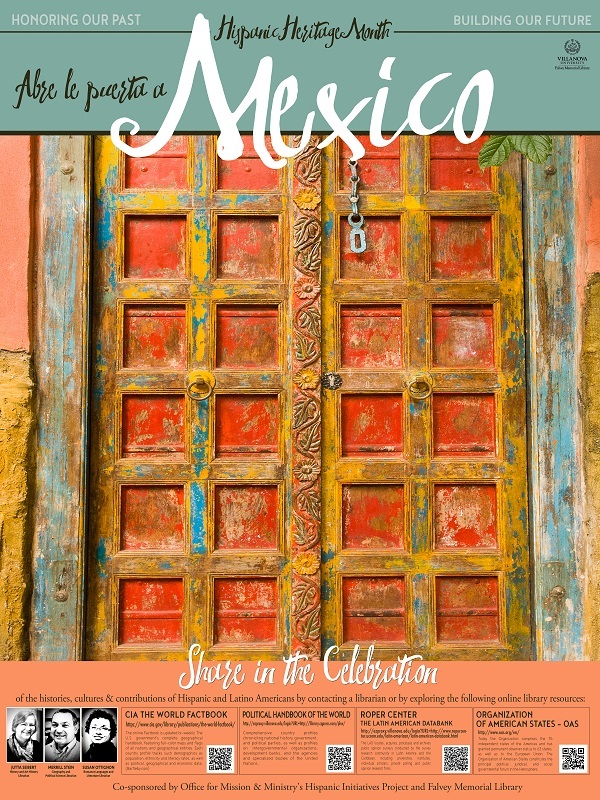 Many of these books are aimed at the holiday gift giving season. So, what’s on your list? What have you read lately for work, school or pleasure? Let us know at socialmedia@villanova.edu or in the comments below. We’ll share your recommendations, to-read lists, author news, what’s dropping and more all Booktober long in The 8:30! 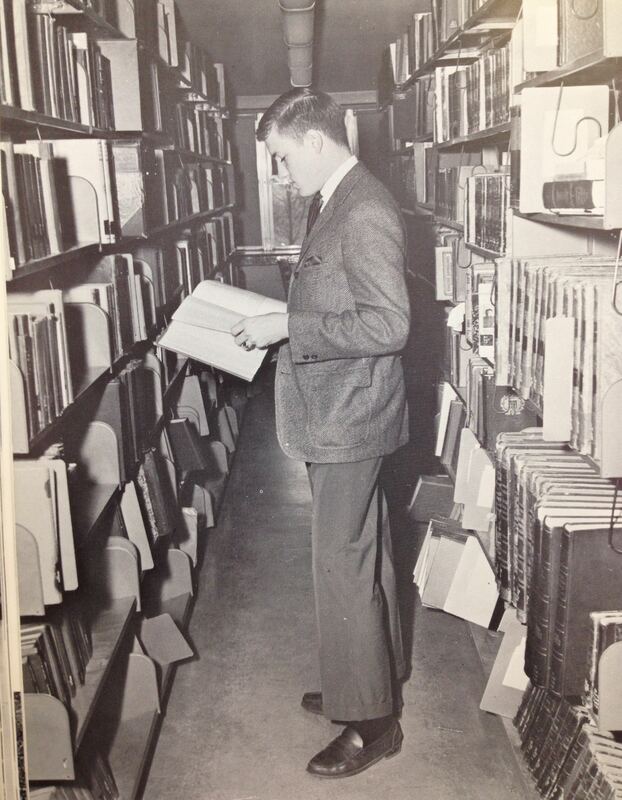 #TBT Remember those days when herringbone, Weejuns and grandpa’s old signet ring were de rigueur in the library? We think this dude must be leafing through a first edition of The Official Preppy Handbook. From the 1965 Belle Air. Amazon is now implementing a service for app developers and content creators – t-shirt printing! Users and entrepreneurs simply upload custom art onto Amazon’s easy user interface, choose shirt specifications, and bam – they have physical merchandise. Royalties increase as demand increases, of course, but you never know what your potential consumer base might want until you offer it. Who knows? Maybe our favorite e-authors will get in on the action. If you’ve been issued a new credit card lately and have shopped at, say, Target, then perhaps you have already had the slightly awkward experience of swiping a credit card that is no longer meant to be swiped. 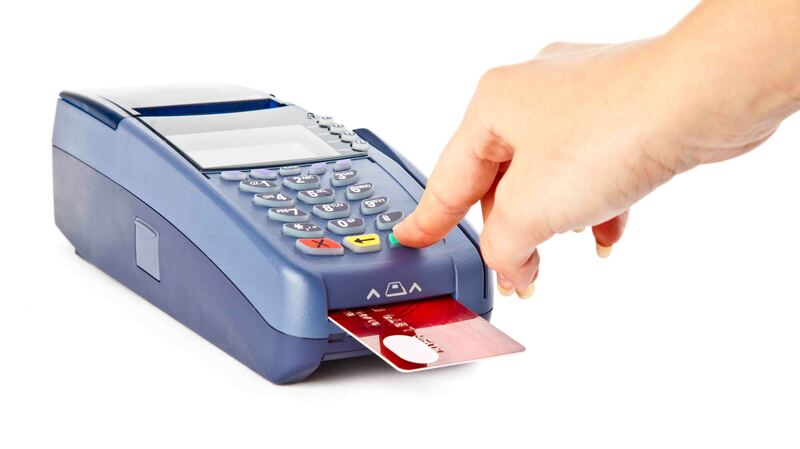 Then, instructed to stick the chip end into the card reader, you wait a few moments while some sort of computer magic protects your information and completes your transaction. This routine might be slightly longer than we are used to, but it’s for our benefit: “the chips send encrypted, one-time codes for each transaction,” so “the cards are harder for fraudsters to read and duplicate.” Retailers are required to procure the proper devices to make this possible, and soon the classic card swipe will be a thing of the past. Now if only it could be as quick and convenient as the turnstiles at Falvey, eh? 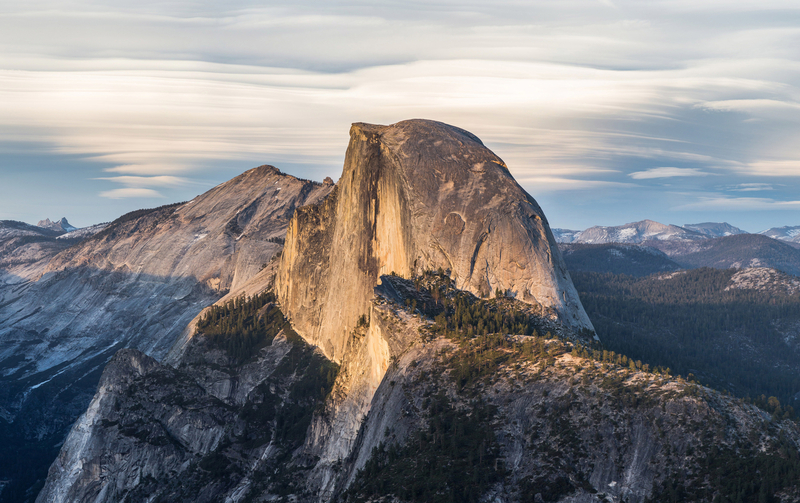 Today in 1890, Yosemite National Park was established. It is not the first national park, as Yellowstone was established in 1872, but it is an important and well-loved national treasure, home of the Half Dome and big sequoia trees. The weather might be pretty underwhelming right now, but next time you see the sun, why not take your books to the nearest park?